Social media Facebook is known about text or video sharing options. But there was a shortage of voice or audio so long. But now the initiative has been taken to fill the deficit, the company has taken the initiative to meet the deficit. Through Facebook you can give voice status or post. Facebook is experimenting with a new feature called 'Ad Voice Clip'. From this feature, you can add Facebook as a status to your voice or any other word. Not just testing, recently launched a voice-sharing option for a number of users in India on experimental basis. Those who have this option on Facebook will find the 'Add Voice Clip' button in the status compose menu. From there, short audio clips can be recorded and posted in status format. Analysts are still thinking that soon all Facebook users will find it. 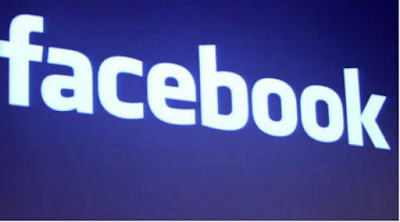 Facebook authorities say that voice is more intimate than video and easier than video recording. And so the voice status will increase the user's intensity more. In addition to the international language, which is to deal with different language keyboards, voice clip status will allow them to express their views without interruption. Facebook has not yet announced the benefits of all Facebook users.